Decorate Home Yourself or Hire an Interior Designer? Should You Decorate Your Home or Hire an Interior Designer? We are here to help you in every way. If you need general Interior Designer help or special Bath Designer or Kitchen Designer help and information we are here for you. Our Interior Design Services cover all aspects of interior home design. We serve SLO, San Luis Obispo and all surrounding communities and the entire Central California Coast areas. Contact Jan Kepler today for advice on your home remodel project. 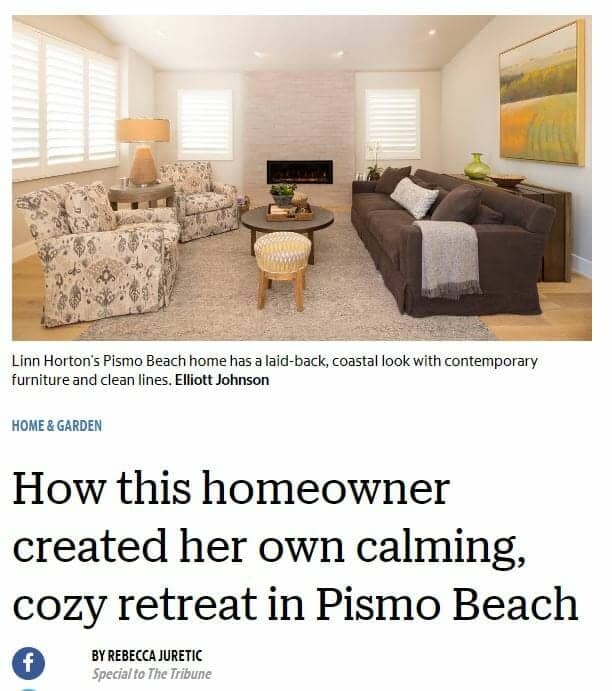 Another very nice article by REBECCA JURETIC in The Tribune here in San Luis Obispo on Linn Horton’s cozy Pismo Beach Retreat. Linn wanted a more contemporary style while retaining a casual and comfortable feeling. With the help of Mountain Pacific Builders and Jan Kepler of KeplerDesign Linn got just the place she wanted. You can read the full article on the Tribune Website and view photos by photographer Elliott Johnson on my interior design website in the Kitchen Design section HERE the Bath Design section HERE and the Living Areas HERE. I went with a wood and lacquer combination for my cabinets. 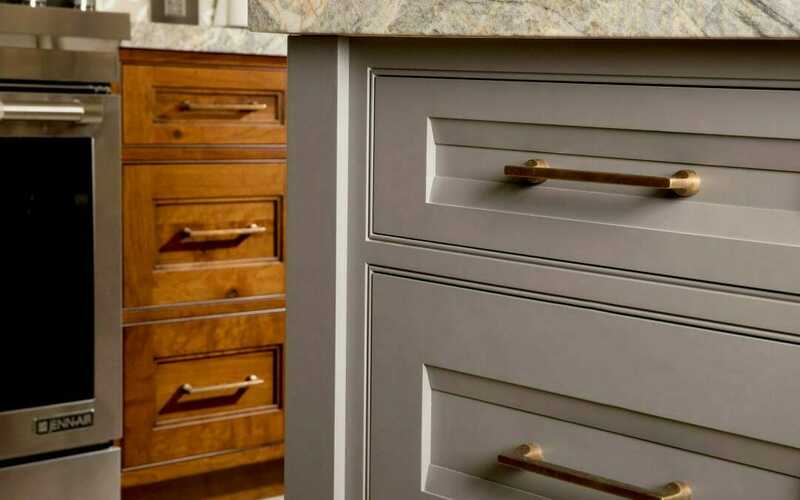 The Plato cabinets are so beautiful and the finishes and construction are really state of the art. The colors work beautifully with the countertops.